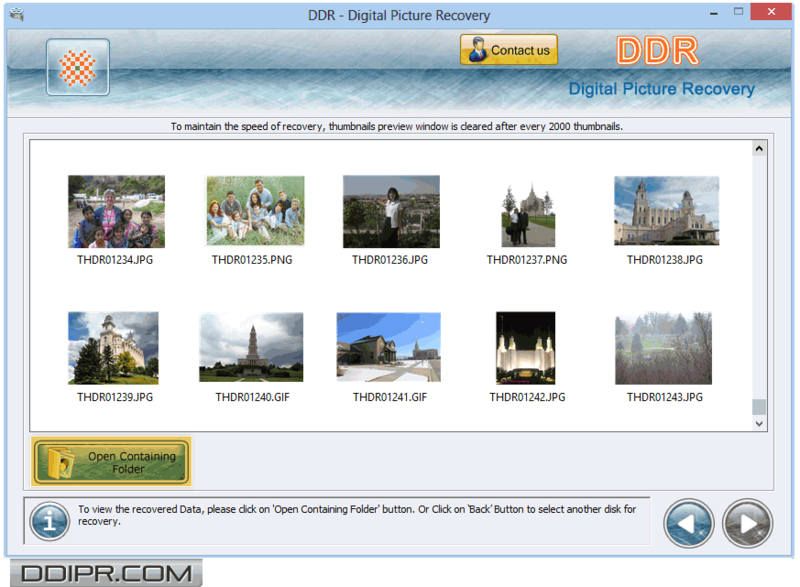 Selected data recovery method (photo search) with sector range details is displayed above. 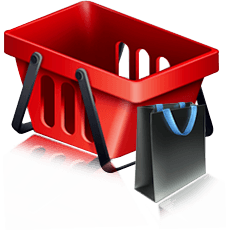 Check “Also Perform DDR Thorough Scanning Algorithm Search”. 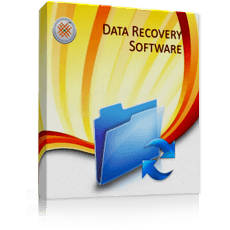 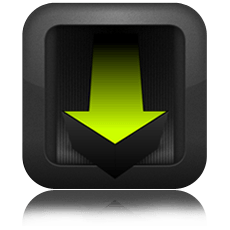 Browse the path for saving recovered data files. 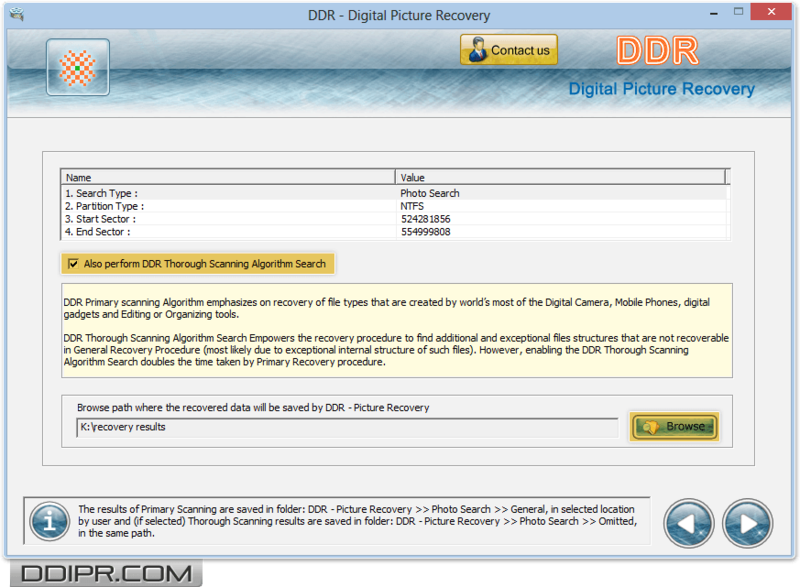 In the above screenshot, status of Search based on DDR General Recovery Procedure is shown in progress. 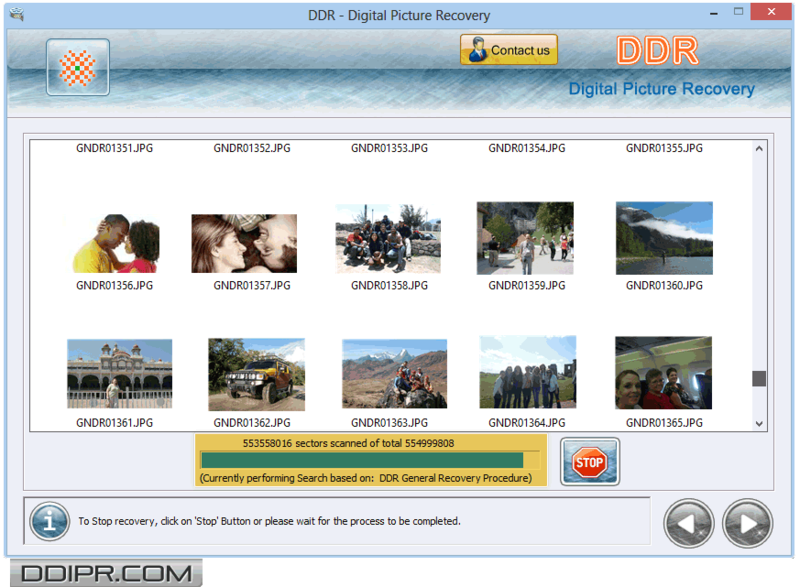 Open the containing folder to view recovered lost.